In any event, many, many thanks! You be the man, Rory! The $1.36trn YOY increase in US federal debt through 7/6/2018 is not only indicative of the true deficit, but it is up from a $501bn increase over the 12 months ended 7/6/2017. 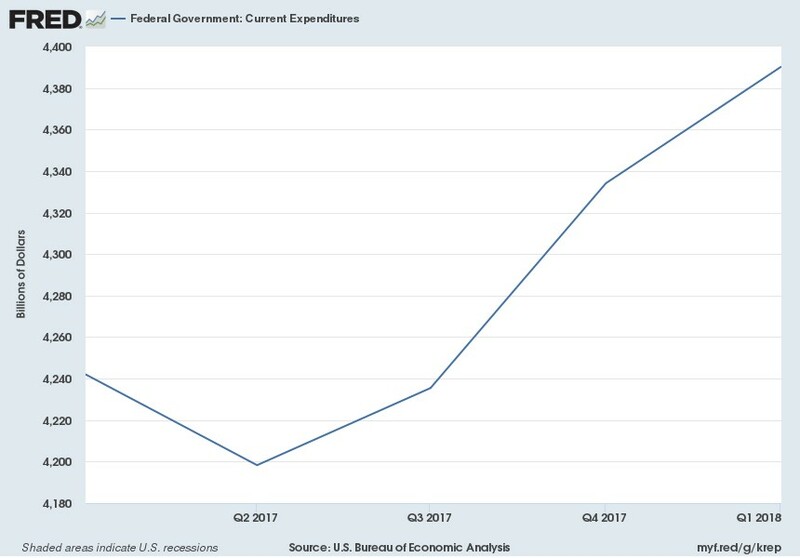 The $860bn expansion in the federal government deficit, which reflects an expanding gap between US government receipts and spending, will mushroom in a weakening economy featuring lower tax receipts and higher social safety net spending such as jobless and welfare benefits. 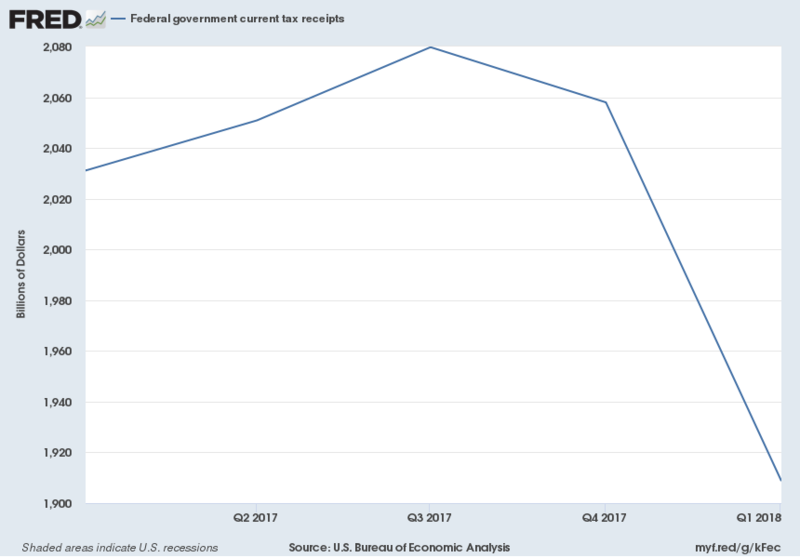 In fact, if the last recession is any guide, and given today’s even more pressing economic and financial concerns, the current federal deficit could easily bloat by $1.25trn. 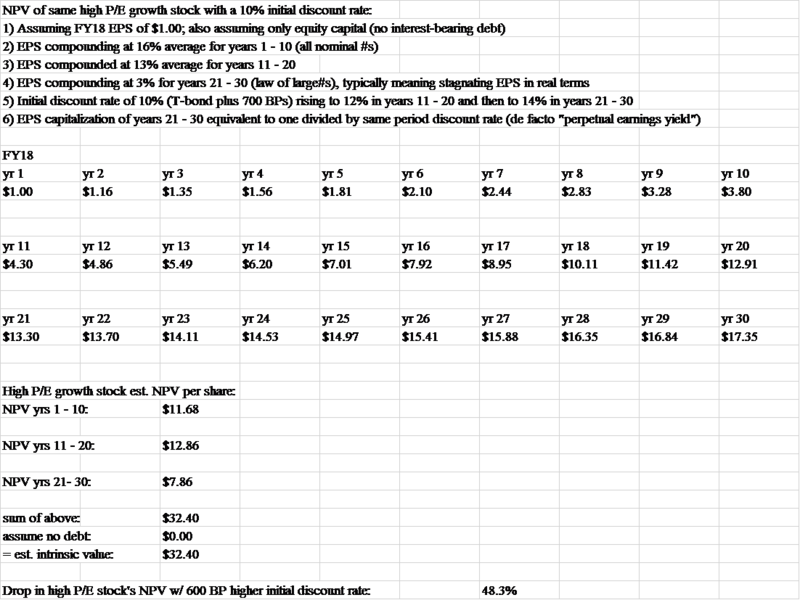 Washington having to potentially fund a $2.6trn plus annual deficit via new debt (Treasury) offerings would constitute unprecedented supply hitting the bond market. 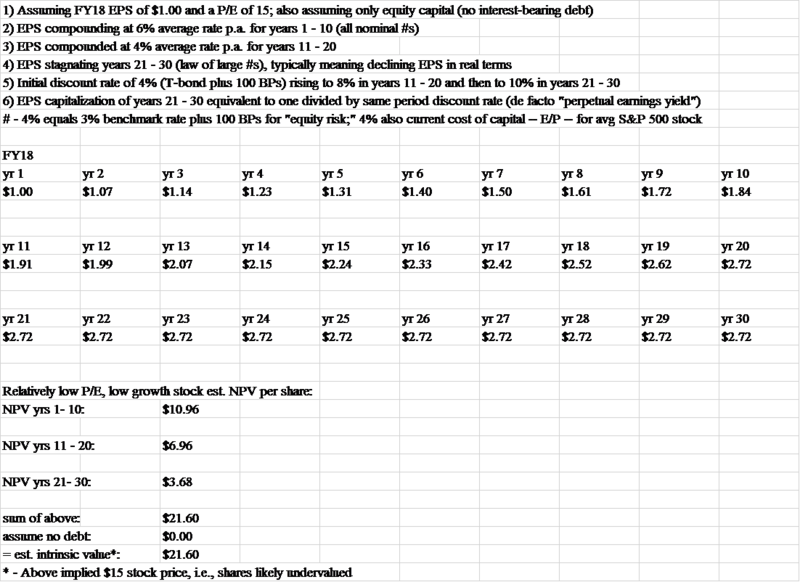 The “Treasury’s” current outstanding debt of $21.2trn has an average weighted maturity of 5.9 years. Upshot: on top of a rapidly expanding US government deficit, on average about $3.6trn needs to be refinanced annually. 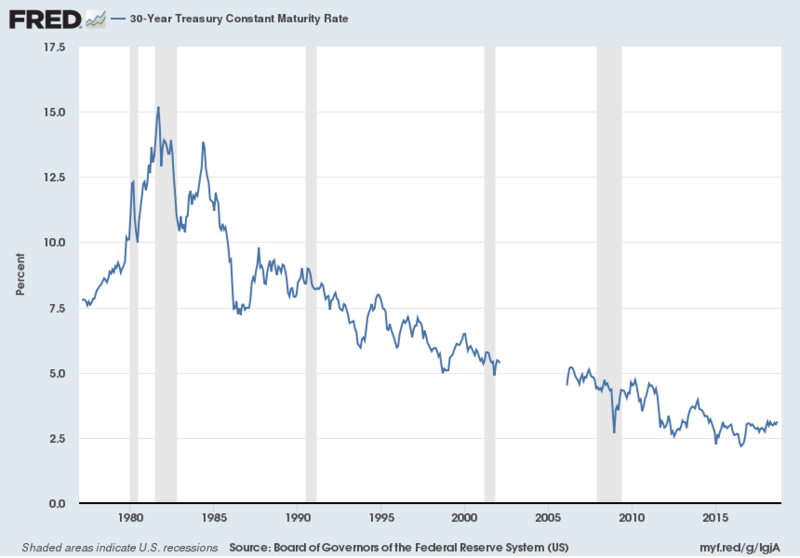 Let’s assume, for the sake of argument, a 5.9-year average maturity for “all US debt” (it may be longer or shorter, given outstanding “Treasury Yield Plus” household loans of shorter durations, shorter and longer corporate liabilities, and 7% homeownership turnover rates superimposed on 15 and 30-year mortgage refis). In such a world, some $11.6trn of refinancing ($68.6trn/5.9 years) would coalesce with an assumed $2.6trn plus in new debt issuance at a higher interest rate. Thus, $11.6trn of refinancing per 100 BP rise in the benchmark rate could easily result in $174bn higher refinancing cost (for outstanding debt) per annum for America. 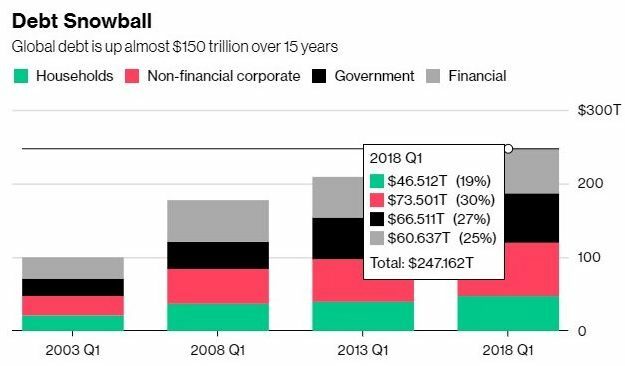 Toss in an additional $111bn in interest expense for $2.6trn in new annual debt issuance, and America could loosely be looking at a $285bn ($111bn + $174bn) annual “step-up” in financing costs that would roll out for some six years assuming solely a 100 BP increase in the benchmark rate combined with annual debt growth. Over six years, that could spell $1.7trn in higher annual financing costs, or 8.5% of current GDP. Talk about cost of funds headwind prior to any interest rate “reversion beyond the mean,” much less interest rates reaching average levels (a 4.6% benchmark yield), which could raise the annual financing cost bogey to $486bn. A potential annual barrage of $2.6trn plus in new total US debt issuance coupled with $600bn in annual debt securities sales targeted by the Fed amidst a) rising liquidity issues in a budding recession, b) mounting private sector and state-level solvency concerns, and c) a concerted global effort to reduce reliance on the dollar in global trade collectively suggest that a surge of US debt coming to market will overwhelm demand at current yields. Said differently, higher returns/yields will be sought by investors — likely much higher yields, especially from today’s near-historically low levels. 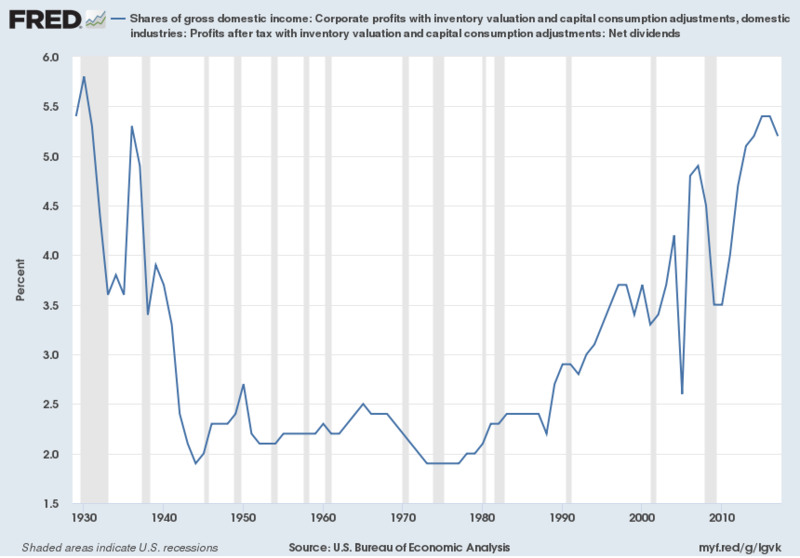 Sinking productivity growth threatens profits and payrolls alike. The personal savings rate, near a 59-year low, keeps falling, limiting consumers’ ability to spend (out of an empty pocket). 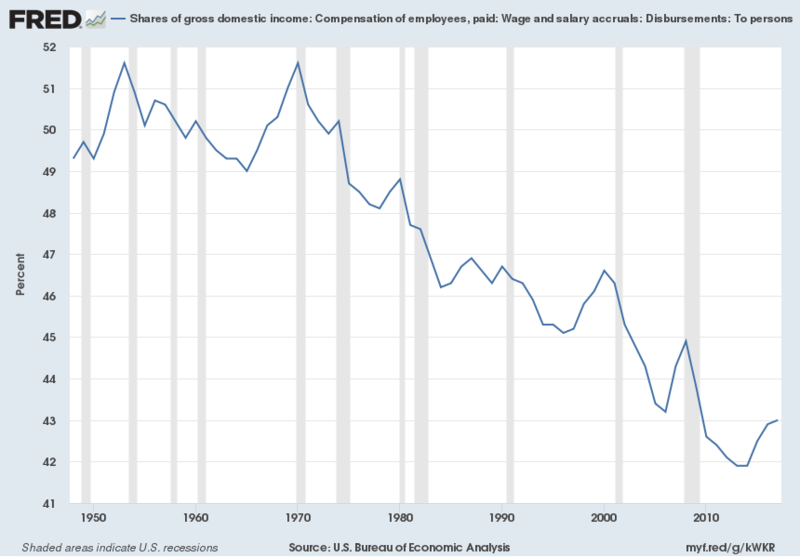 A low labor force participation rate and high “real” unemployment (if all discouraged workers were included) further restrict spending vitality, especially given the rise in household debt to a new all-time high of $13.2trn. Falling consumer confidence suggests a reduced spending proclivity going forward. Higher oil prices/rising pump prices are sapping consumers’ non-transportation spending capacity. Industrial production, which is currently below its 2007 high, could be topping out, especially if tariffs keep rising. Under Obama, the Fed raised the fed funds rate only once. Under Trump, the rate has been hiked six times. Trump nominated the new Fed chairman, Keynesian Jerome Powell, last November. Midterm elections are around the corner even as the economy is losing steam amidst rising, and perhaps metastasizing, geopolitical — trade war — risks. 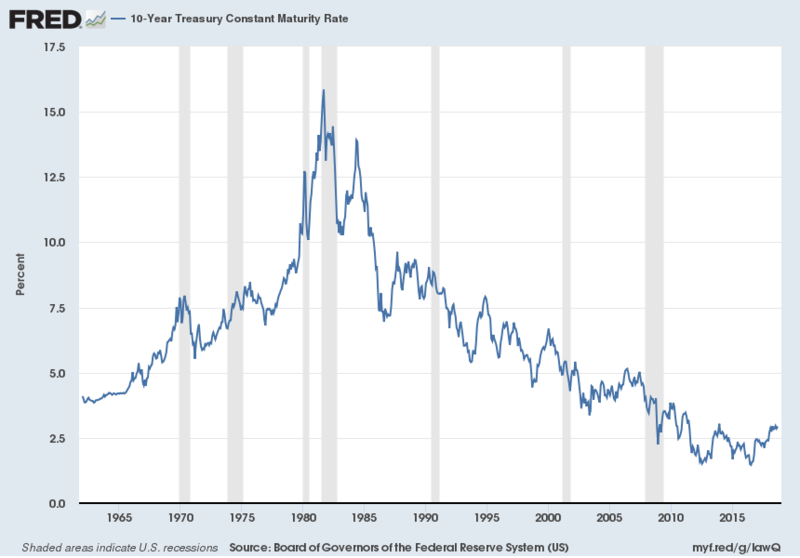 Could this provide the Fed with the perfect rationalization, even prior to a stock market rout, to revisit its rate and QE toolkit (and surely the Fed would seek to re-inflate a key yield starvation offspring, a pricked equity bubble)? Moreover, the Fed tends to support the party in power, especially if the chairman has been appointed by a sitting president. The Fed has effectively been tightening since it started to reduce its monthly QE as of December 2013, only to end its bond purchases completely in October 2014. Cessation of QE has been augmented by an interest rate tightening cycle since 2016. Now, despite a) unprecedented and growing governmental, corporate, and household debt mountains, b) huge policy-induced distortions and misallocations, c) drooping productivity, d) very poor real wage growth (most new jobs have been low-paying, non-benefit, part-time in nature), and e) a long-overdue “official” recession, the Fed is desperately trying to raise rates enough to be able to lower them! 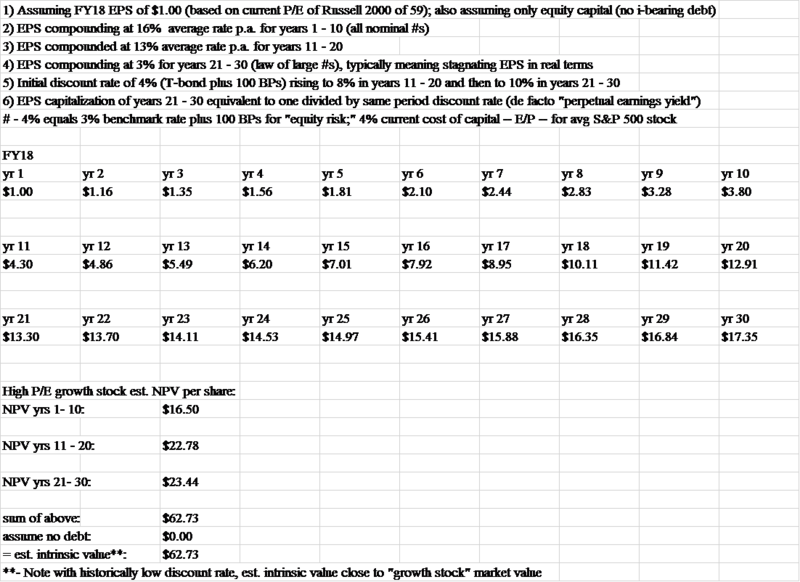 In so doing, a government-defined recession will be hastened, and asset bubbles endangered. 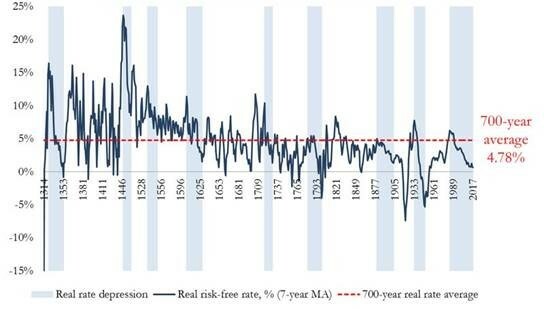 If the Fed continues its restrictive trajectory both on the interest rate (fed funds rate) and on the QT/bond sales front, it is virtually assuring that the fabricated and overstated economic recovery will implode even sooner. 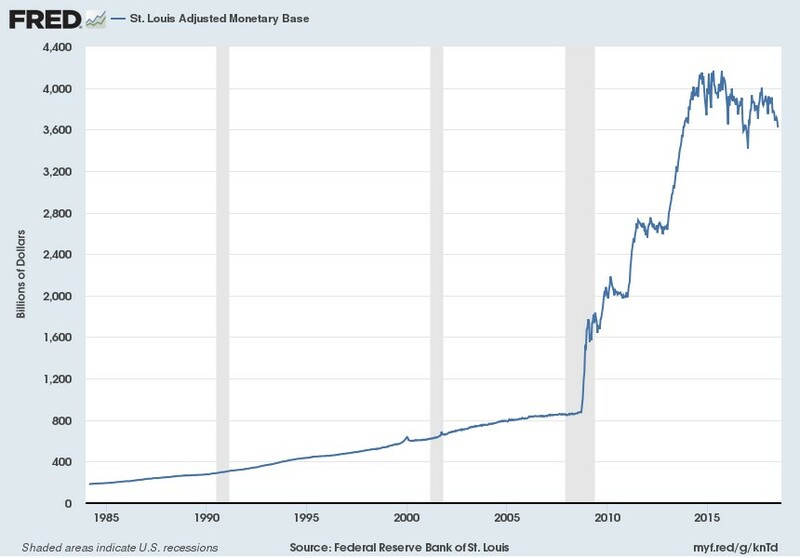 That very reality, coupled with the fact that other major central banks, such as the ECB and the BOE, have just commenced shifts to more restrictive monetary policies, suggests that a forced US monetary loosening could well occur just as a (likely fleeting) monetary tightening occurs elsewhere. An unexpected dollar rout would quickly develop. There’s more than a speck of truth to that! Agreed. A good product is the real value. The rest is just a distraction. The takeaway: the value of a nation’s currency will ultimately reflect a nation’s competitiveness in the global marketplace. 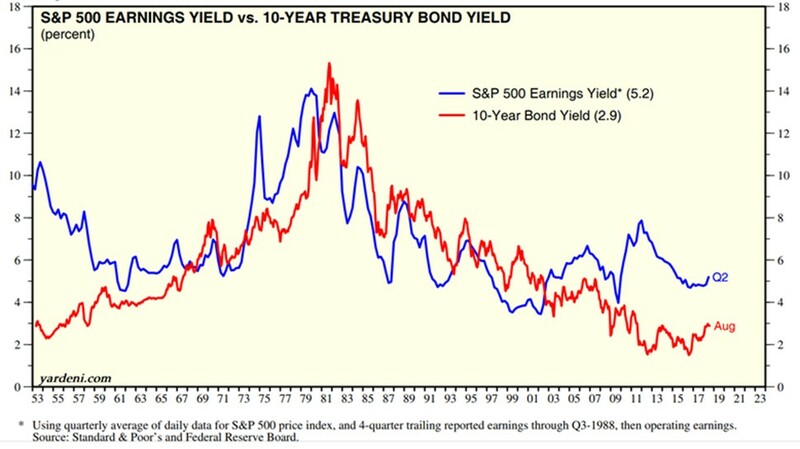 Bonds are “currency promises.” And stocks are linked to bonds. Meanwhile, all price manipulations eventually end, and over the long pull precious metals (PM) protect purchasing power against both the ravages of deflation and inflation. Call PM a current “double-dip” satellite allocation opportunity. The likely PM price “uncorking:” a sprightly and unexpected shift from QT back to possibly unparalleled QE by the Fed. The irony that this would be triggered by a Fed-hastened reset will be hard to miss. The good news: “Frankenstein Finance” can be capitalized on.